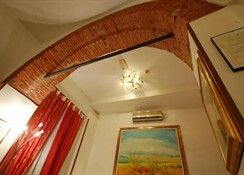 Built in 1600 and renovated in 1998, located 50m from Borgo Stretto street, principal street with a lot of shops and restaurants. 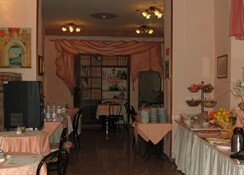 This 4-storey hotel is built beside a main road and has a total of 27 rooms, of which 8 are singles and 19 are doubles. 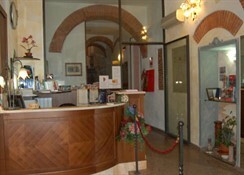 Guests are offered use of a lobby with a 24-hour reception, a safe as well as a lift. Additional facilities include a bar and a TV room. 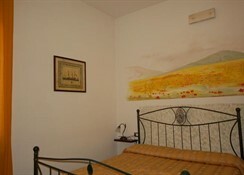 Further facilities include room service and a limited car park outside of the hotel. There is a golf course located 20 km away. 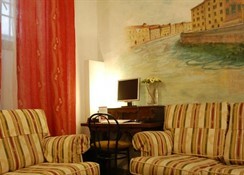 This modern hotel lies in the centre of the historical centre, between the river and the Piazza dei Cavalieri. 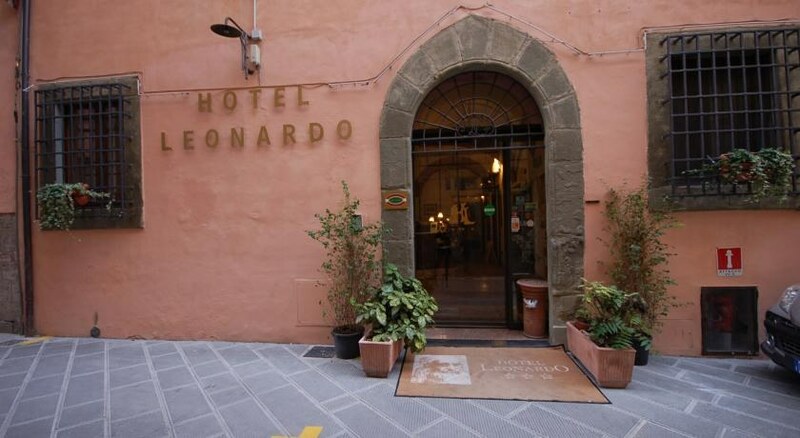 An abundance of shops are located in the immediate vicinity as well as restaurants, bars, nightclubs, public transport, the tourist centre and the Piazza dei Miracoli with the Leaning Tower of Pisa, all within 400 m from the hotel. Pisa airport is 3 km away and may be reached in just 10 minutes by making use of the public transport services. The sea and the beach lie within 20 km of the hotel. 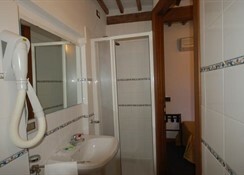 All of the comfortable rooms come with an en suite bathroom with hairdryer. In addition, all rooms consist of a direct dial telephone, satellite/ cable TV, a minibar, a double bed, air conditioning and central heating.